After several weeks of usage, I can’t say much bad about the Chromium-based brave browser. Built-in ad-blocker, private browsing using Tor, Chrome-like feeling, cross OS availability. One feature I like very much is the blockchain-style sync function. 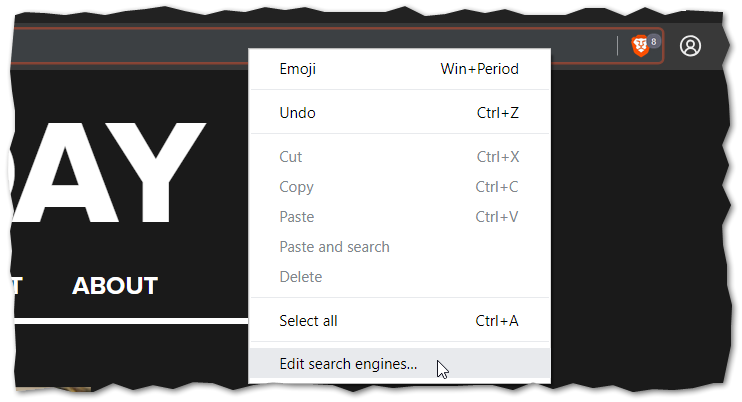 Google Chrome sync feeling without Google – features I have been looking for years now. You simply create a sync master and join other devices using a passphrase or QR code. Sync management is be done from every device being member of the group. Very comfortable. Brave – really, give it a try. You won’t regret it. PS C:\Windows\system32> scoop install brave # get scoop.sh ! One setting you may want to change is the default search engine.